“You are what you eat” is as true today as it has always been. Every time you go to take a bite to eat, you are making a decision that will affect your well being, either positively or negatively. It is important to develop a healthy relationship with food and to see it as something that is giving you energy to do great things. Eating the wrong foods will only slow you down. Here are our top 9 foods we recommend for getting the most out of each bite. Kale has been growing in popularity recently. It contains more Vitamin A than most food sources on the planet, and has several important antioxidants. Kale can be eaten in a salad, stir-fry, or even baked with a little salt for a replacement to your typical chips. Tomatoes are an excellent source of vitamin A and potassium, and can be easily added into any meal. Tomatoes are full of fiber and lycopene, which has been shown to protect against prostate, breast, pancreatic and intestinal cancers. Full of soluble fiber and slow release carbohydrates, oatmeal packs a punch as the perfect breakfast food. Oatmeal will keep you feeling full, energetic, and may even help you burn fat when eaten a few hours before a workout. Top it with your favorite fruit or some cinnamon for a little extra flavor. This grain carries a ton of protein and fiber. It is extremely versatile and quick/easy to make. It is non-GMO, gluten free, and almost always grown organically. Ethical and healthy, incorporating more quinoa into your diet is a win-win! Looking for a little sweetness without indulging in processed sugar? Cacao is said to lower blood pressure and improve blood flow. It contains less than 15 calories per tablespoon, so you can enjoy the sweet taste without feeling guilty. Avoid processed or “Dutch” cacao, as it is processed and has lost many of the powerful antioxidants. Full of healthy fats, avocado is great food to incorporate into your regular diet. The monounsaturated fat in avocado has been linked to a reduced risk of cancer, heart disease and diabetes. An apple a day keeps the doctor away! Nope, your mom wasn’t lying about the importance of eating apples. Packed with powerful antioxidants, apples are more nutritious than many other fruits. Make sure you eat the skin as well, which contains most of the fiber! Did you know 2-3 cloves of garlic per day cut the odds of subsequent heart attacks in half for heart disease patients? This is because it lowers cholesterol and blood-fat levels. The National Cancer Institute also lists garlic as one of its top potentially cancer-preventative foods. Bake some garlic cloves in the oven to eat whole, or shave it over your favorite foods to reap its health benefits. We all know how important protein is for a healthy diet, especially for non-meat eaters. Just one half cup of lentils contains 9 grams of protein and 8 grams of dietary fiber! Lentils are versatile, and are popular in soups, in stir-fry, or just on their own. With all of these “superfoods” in mind, begin incorporating them in your diet to live a more vibrant life. 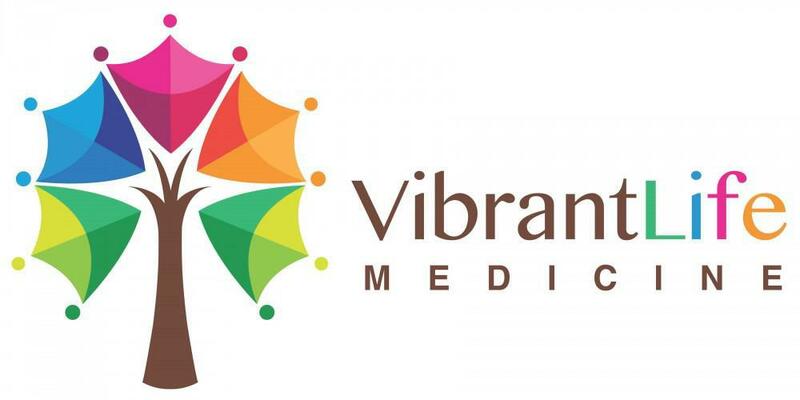 Feel free to contact Vibrant Life Medicine in Englewood, New Jersey, for more information on living a healthier and vibrant life.